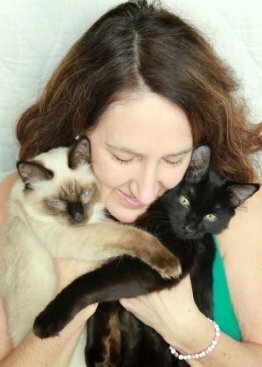 I am so excited and ready to share in your journey of healing for your animals. And support you creating a life of optimal health, harmony and wellbeing for you and your precious animal family. "Connecting with Vicki was a delightful process. I could feel right away that she was present to support both me and our pup Miles. She showed up on our call with so much caring energy and was able to listen with an open heart to our needs. I really felt that she understood how important our four legged family member is to us and so clearly shared how she could support us all. In fact I experienced such a sense of calm and a feeling of support right away on our very first connection. Vicki is someone I will (and have!) refer anyone to who is seeking an alternate support for their animal or for their own healing. Thank you for your dedication to BEing your amazing self and supporting so many!" You will be receiving a questionaire to fill out as a start to your Healing Your Animal Assessment meeting. I will get in touch with you in the next few days to schedule your Assessment. I look forward to serving you and your animals at a deeper level!